St Peter & Paul Catholic Church has put in a planning application for a parish hall behind the church. We have made a formal response to this application. We’re broadly in support, and our comments concentrate on ensuring the hall and its uses are sensitive to the surrounding environment and people who live locally. 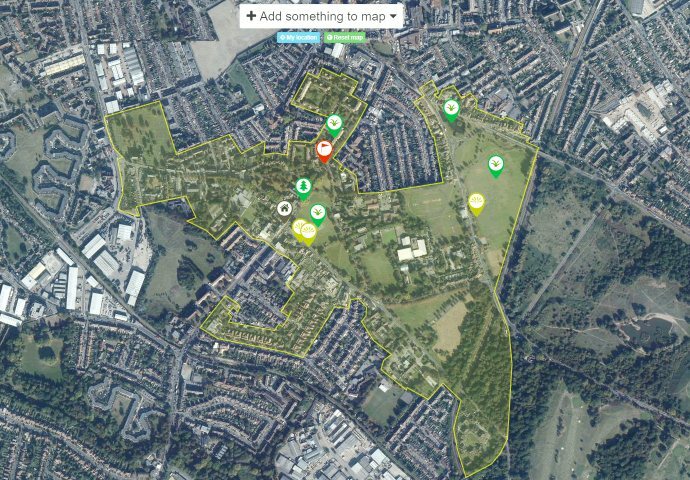 This entry was posted in Cricket Green Conservation Area and tagged Cricket Green, Cricket Green Conservation Area, planning, St Peter & St Paul on November 19, 2014 by mitchamcricketgreen.